Backyard Fire pits provide ambiance, warmth, light, and a place to gather and entertain. It’s no wonder that they are high on homeowners’ wish lists. Basking in the glow of a beautiful fire can be romantic – enough that you might just opt for a staycation to watch those sparks fly. You have a number of great choices to consider, so let’s start at the beginning. Ready to get fired up? What is your particular lifestyle and what kind of experience are you looking to create? Maybe you’d like to designate a social gathering area, making the fire pit the visual or decorative focal point of your outdoor living space. 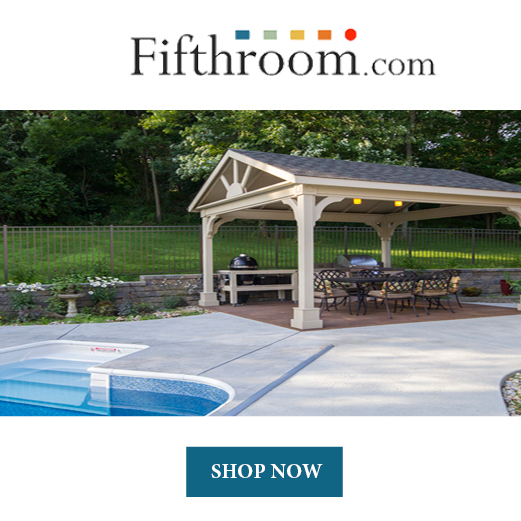 You might want to use the fire pit to warm up chilly evenings and extend your outdoor season. Perhaps you’d like to relive your childhood camp days by roasting hot dogs and making S’mores over the fire. No matter what you decide, you need to have a plan. Once you’ve determined how you’d like to incorporate a backyard fire pit into your outdoor living plan, the next step is to select its location. Evaluate your space. There’s a fire pit for every space, large or small. 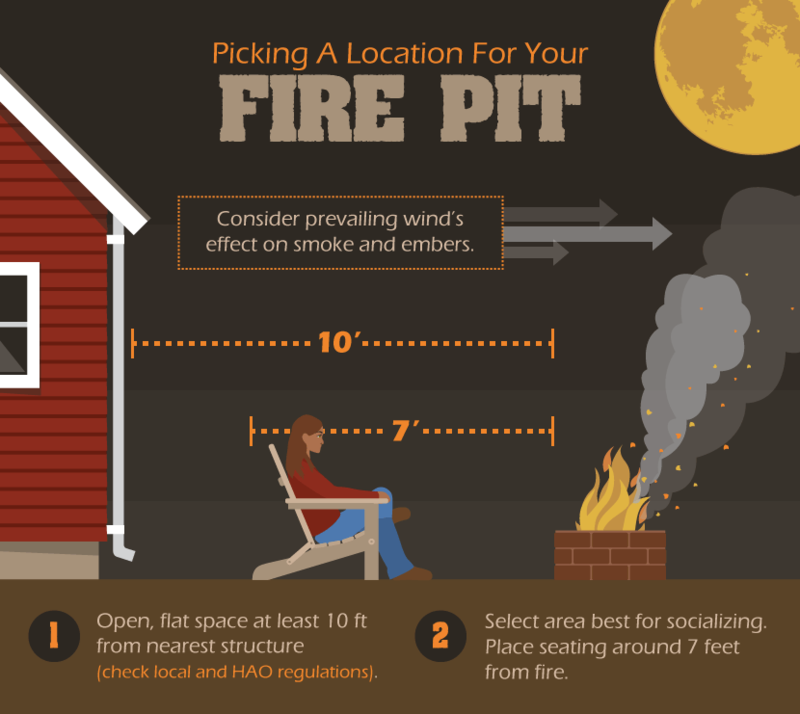 If you have a large piece of property, designate a section of land for the fire pit, but make sure to select a safe and convenient location. Begin by checking your local ordinances or HOA rules for any regulations or limitations. Next, select the area where you’d like to socialize or entertain and leave at least seven feet all around the fire pit’s location for seating. Make sure to choose a flat space at least ten feet from the nearest structure and plants. Last, consider the direction of the prevailing wind to avoid smoke and embers blowing at you – that would ruin the experience! Backyard Fire pits can be permanent – either custom-built, or if you are handy, DIY – or you may opt for a prefabricated, ready-to-install fire pit that will be a permanent fixture. If you have limited space or want to take it with you when you move, a portable fire pit is a good choice. 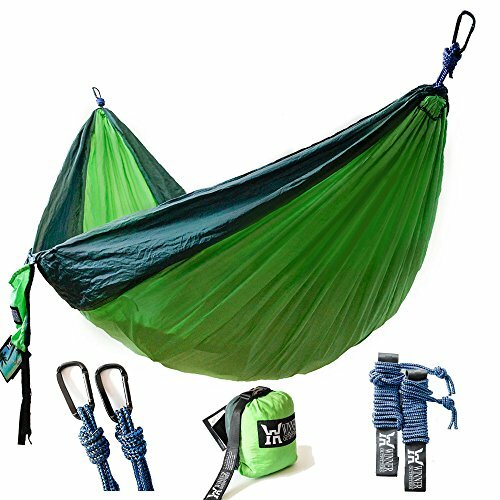 All these options come in many shapes, sizes, materials, and styles. The options are seemingly endless – what you choose will depend on your taste, available space, the location you’ve selected, and your budget. If you enjoy the scent of burning wood, a wood-burning fire pit is for you. If you are looking for one that is easy to use and clean, you might consider a gas-fueled fire pit. Gas fire pits require you to install a gas line, which makes them more costly and labor-intensive to build, but they offer ease of operation and maintenance. You may choose to light your fire pit with clean biofuel, which comes in self-contained cartridges that do not require a gas line. Recessed fire pits are typically round, and they provide a natural ambiance with flames rising up out of the ground. 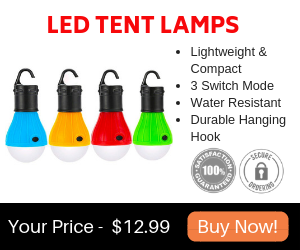 They can also be less safe because it’s easier to stumble into them, which is something to consider, especially if young children will be around. Aboveground fire pits are generally square, rectangular, or round. They can be simple or more elaborate. If you choose to construct a permanent in-ground or aboveground fire pit, use non-combustible materials such as concrete, fire bricks, or landscaping stones, which will withstand extreme temperatures. Insert a forged metal fire ring to contain the fire, and protect the stones from the heat so they don’t dry out and disintegrate over time. 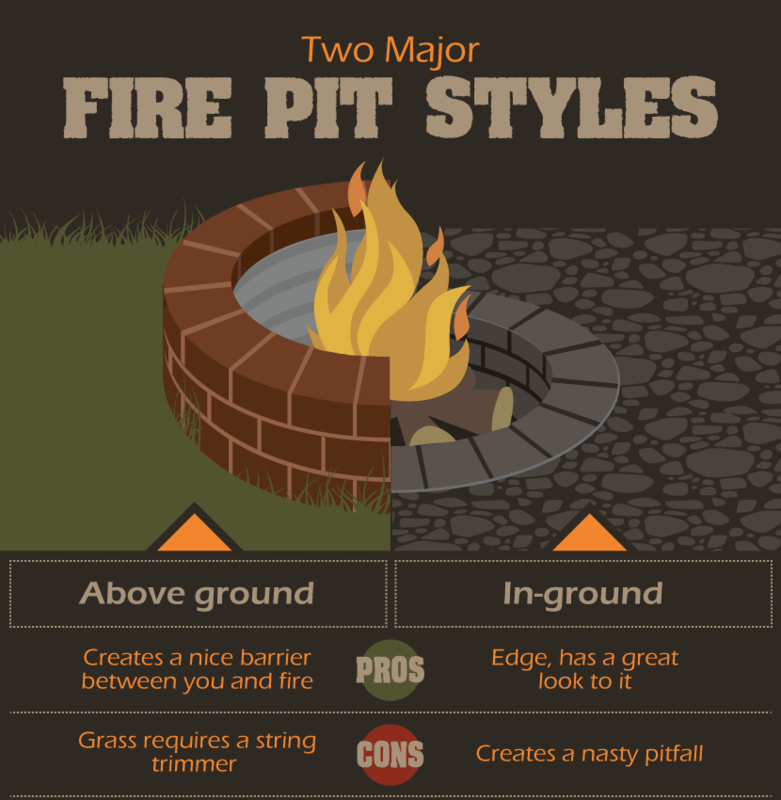 Whether you purchase an aboveground fire pit, custom build one, or go the DIY route, you have many design and materials options from which to choose. Commercially available designs are available in cast-fiber concrete, brushed stainless steel, carbon steel, and other synthetic composites. Think creatively and multi-functionally. Buy or create a coffee table with an inset fire pit or one with a bench surrounding it for seating. Multitasking designs are great for smaller spaces because they function as both furniture and a fire pit. Metal fire bowls are available in many sizes. Some have legs, and some can be placed directly on the ground. On the style front, prefab fire pits run the gamut from very traditional to sleek, ultra-contemporary designs. Some fire pits are like sculptures that provide a focal point for your outdoor space. Are you crafty, with the time to make your own fire pit? Although there are many high-end options, many fire pits are fairly easy to build at a reasonable cost. 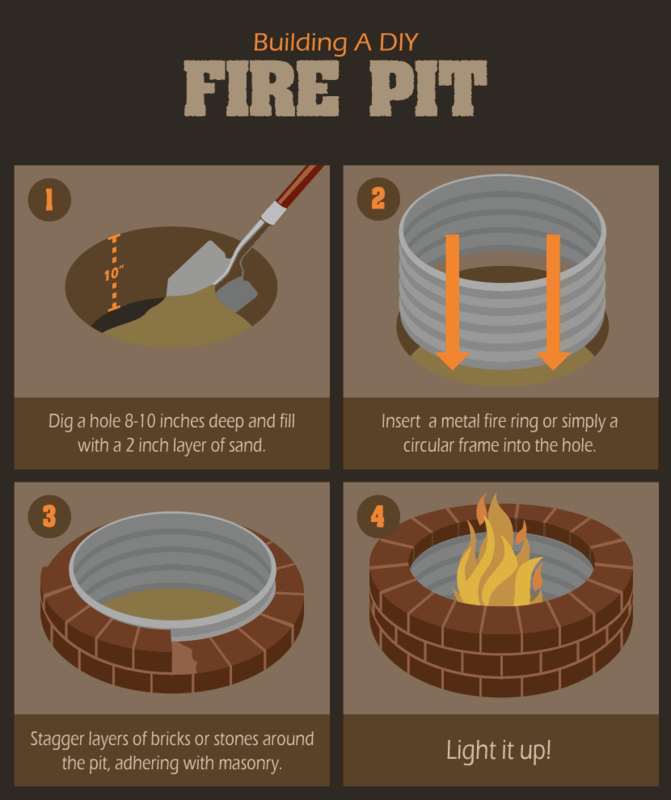 Try the following directions to build your own fire pit. Remember to put safety first. Install your permanent in-ground or aboveground fire pit on a concrete surface, over pavers, or on bare dirt. Never install or place a backyard fire pit directly on a combustible wood surface or deck. If you choose a wood-burning fire pit, you can select from a variety of woods, such as hickory, oak, maple, beech, birch, and elm. Do not burn painted, stained, treated woods, such as plywood, particleboard, chipboard, or railroad ties, because they emit toxic fumes. Stay away from green wood because it generates extra smoke. Although garden waste and weeds are natural, your city ordinances may prohibit their use. Never use accelerants, such as gasoline or kerosene, household trash, or plastics. For added safety, consider topping the fire pit with a screen to prevent flying embers; when not in use, a cover will also protect it and keep it clean. Ready to gather around your backyard fire pit, roast some marshmallows, and tell some tales?